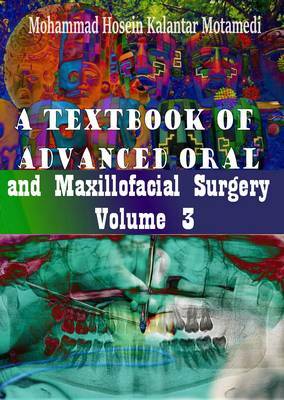 This volume is dedicated to oral and maxillofacial (OMF) surgery; 93 specialists from nine countries contributed to 32 chapters providing comprehensive coverage of advanced topics in OMF surgery. Advanced oral and maxillofacial surgery encompasses a vast array of diseases, disorders, defects, and deformities as well as injuries of the mouth, head, face, and jaws. It relates not only to treatment of impacted teeth, facial pain, misaligned jaws, facial trauma, oral cancers, jaw cysts, and tumors but also to facial cosmetic surgery and placement of dental and facial implants. This specialty is evolving alongside advancements in technology and instrumentation.